Professional USB DMX with 1500V optical isolation and built in DMX512 splitter with "DMX Decelerator" functionality options. 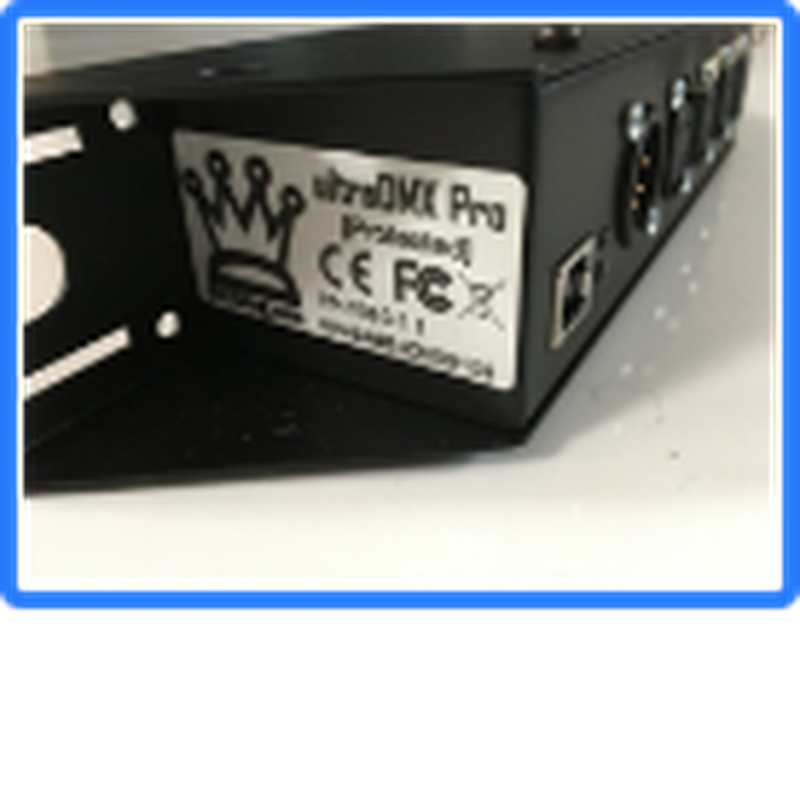 This is a 2 universe LightFactory system that includes a DMXKing 2U ultraDMX Pro (Protected) interface (5 pin). It has never been used as I already had a 4 universe LightFactory registration (see separate listing) and this 2 universe system was actually a prize in a Dream Solutions competition and shipped from New Zealand. A complimentary Light factory memory stick, which I have also never used, was included and this is part of the sale now offered. The hardware interface is already loaded with the registration and, as it has never been used, there will be no problem with registering the licence. I have obtained email assurance from Martin Searancke of Dream Solutions/DMXking that this is indeed the case. All you need to do is download the latest software from the lifact.com website and then connect the device. The software will automatically register itself and you are ready to go. This unit is now sadly out of production so this is a rare find. For price comparison purposes, the Light Factory 2U software licence alone (ie. 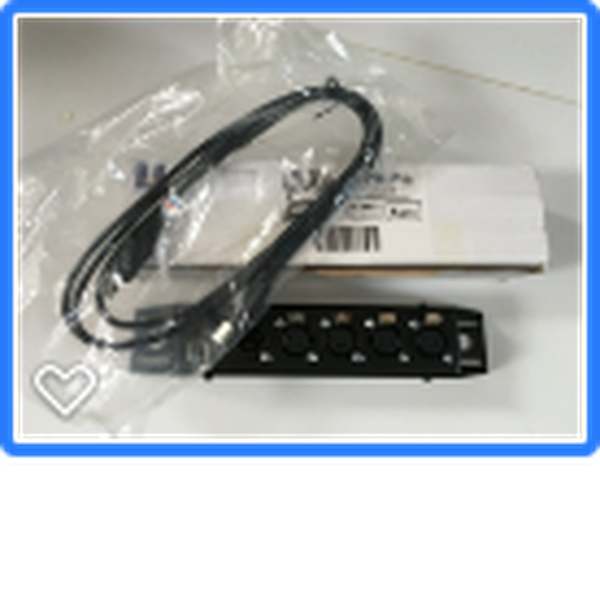 Without interface hardware attached) currently costs around £455.00 . IN Device behaves just like Enttec USB Pro so works with large existing software base. Provides 4 isolated DMX outputs all of the same universe. 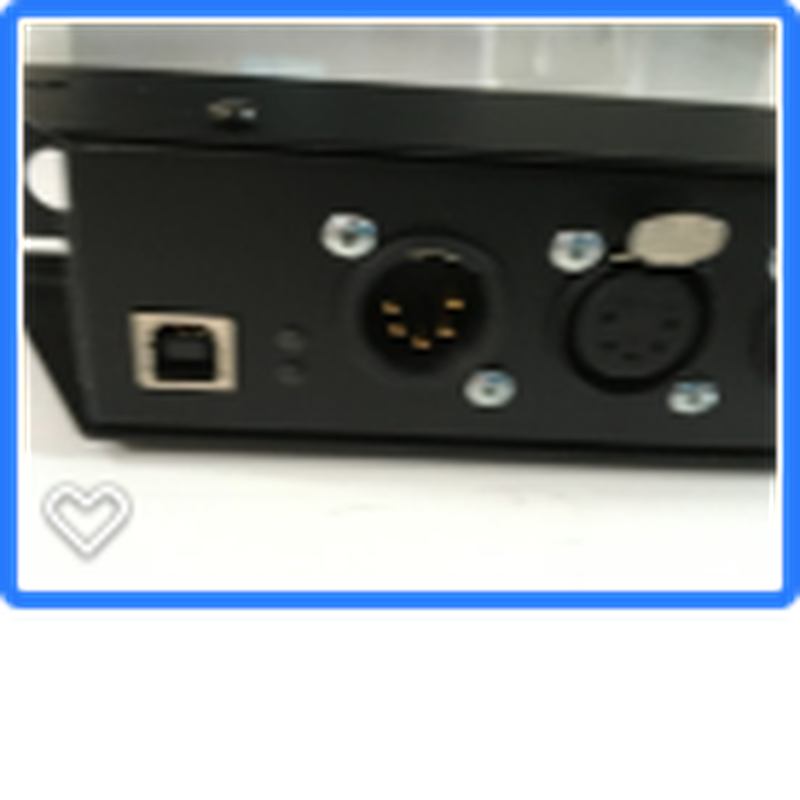 IN Equivalent to having 3x USB DMX units rolled into 1 enclosure and USB connection. Simultaneous 1 universe IN and 2 universes OUT with dual isolated DMX outputs on each. 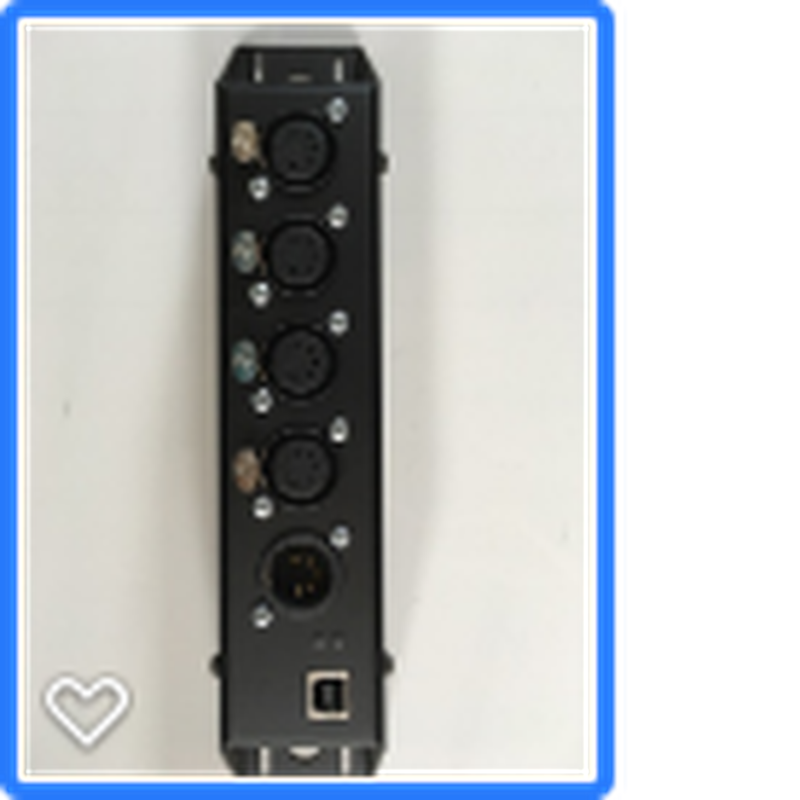 5Vdc power and the DMX512 input is re-sent on all 4 output connectors. 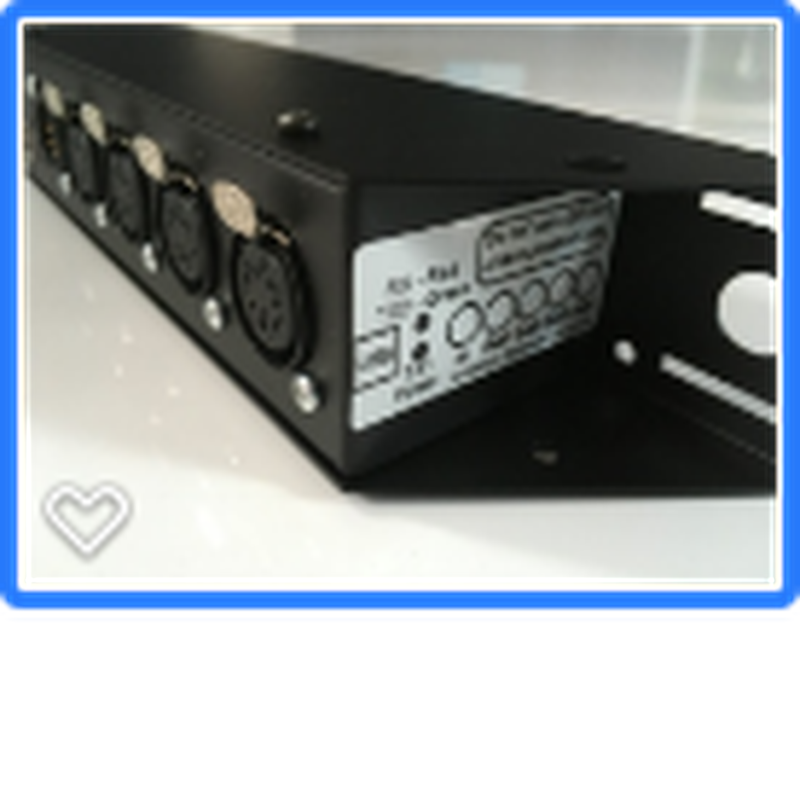 Better still you can re-time the DMX512 stream making this unit a "DMX Decelerator" as well. Idea for single or multiple universe lighting control applications. 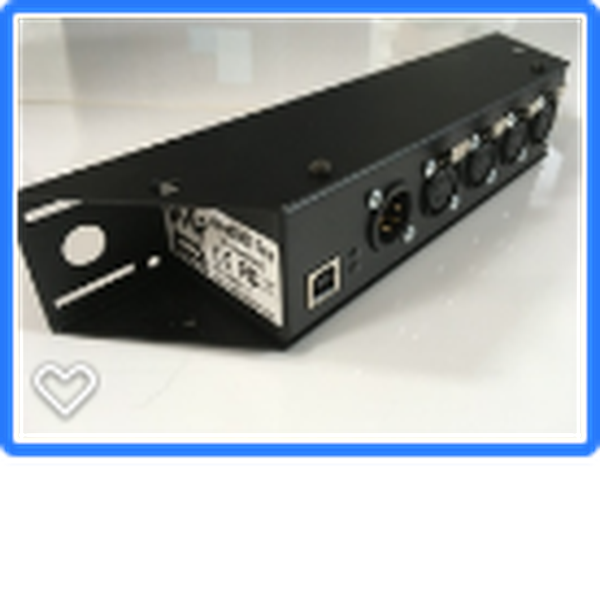 The perfect complement for a 2 universe LightFactory rig plus it works with many other great software packages. • Microprocessor controls DMX512 timing - no flicker problems like the "Open" and clones. 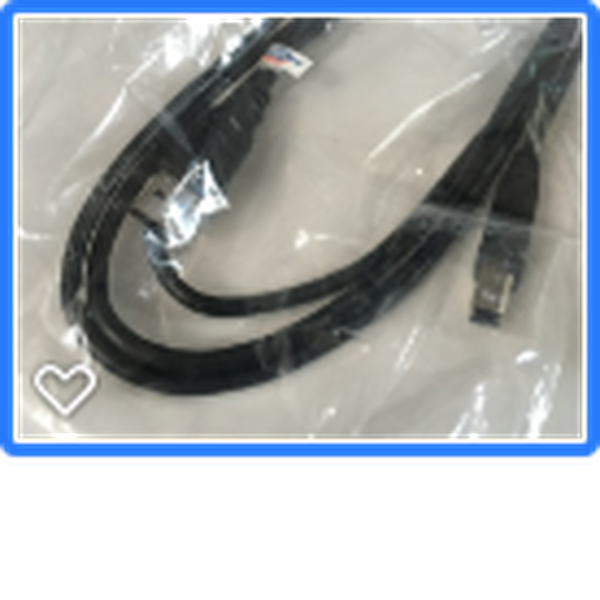 • Supported operating systems: Windows, MAC OS, Linux. • DMX512 Transmitter or Receiver. Simultaneous 2 universe transmit and 1 universe receive in enhanced mode. 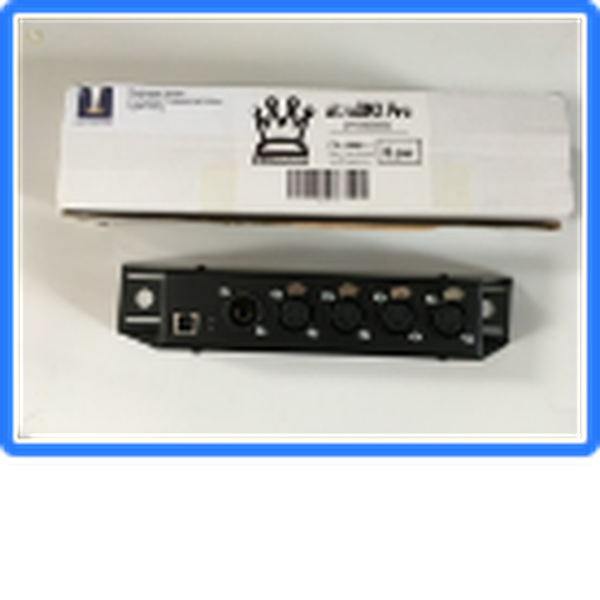 • Fully automatic fallback mode with 1 universe sent on 4 XLR outputs. 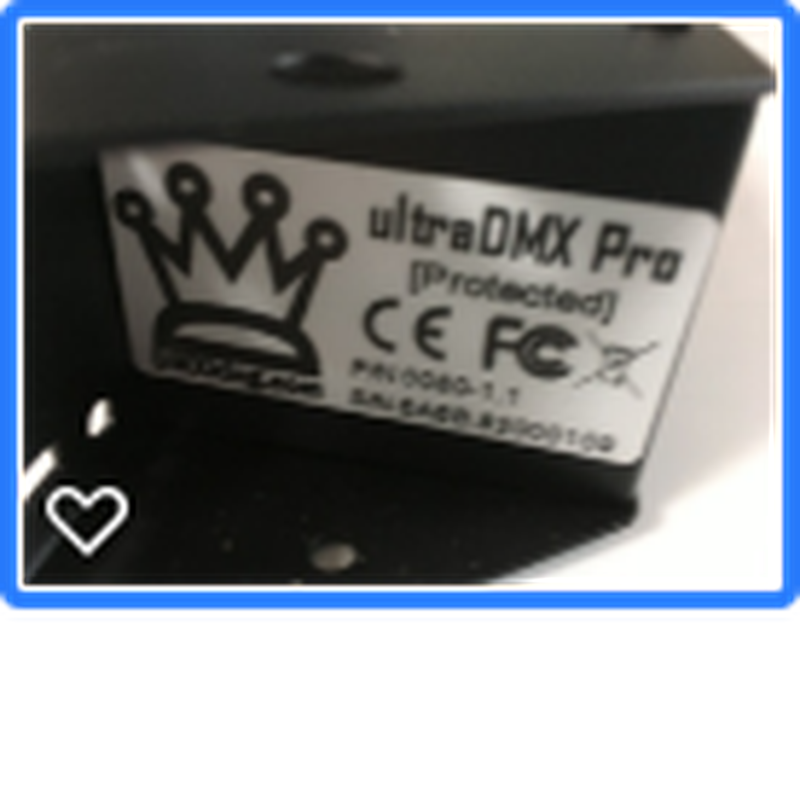 • DMX transmit timing adjustment settings to "fix" issues with non-compliant DMX lighting gear. 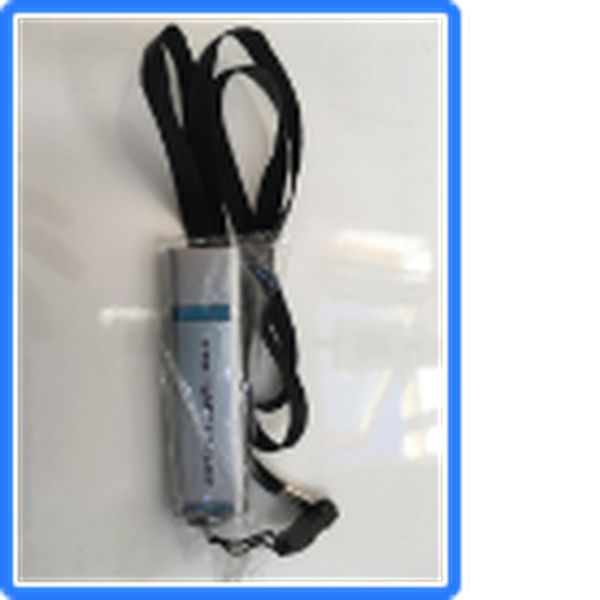 • DMX receive rate throttling option to ensure receiving software isn't overloaded with too many frames per seconds. • Splitter mode with "DMX Decelerator" configurable functionality. Price includes P&P by Hermes tracked courier service. Payment must be made in full by bank transfer before goods are shipped. Signature will be required on delivery. Please note that I will not ship outside of United Kingdom.